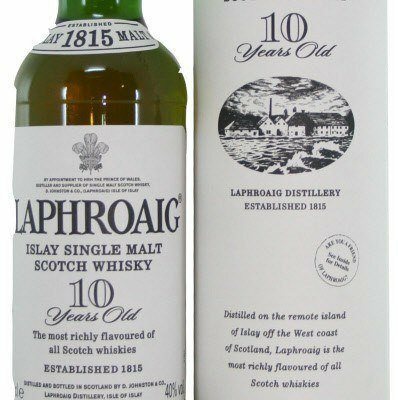 Laphroaig 10 Year Old is an all-malt Scotch Whisky gift. from the remote island of Islay in the Western Isles of Scotland. Laphroaig, pronounced "La-froyg", is a Gaelic word meaning "the beautiful hollow by the broad bay" Single malt. Then you can pick Birthday card or thank you card. The package is also suitable for postage.